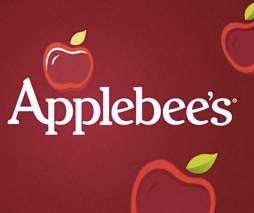 Applebee’s is giving away a whopping 18,000+ prizes in this new Applebee’s All-In to Win Instant Win Game! To play, you’ll need to call 1-844-602-0997 or text ALL to 68339 and follow the instructions. Prizes include (18,132) FREE $11.02 Applebee’s Gift Cards and (12) pairs of sports tickets. You can play this one daily through March 5th. 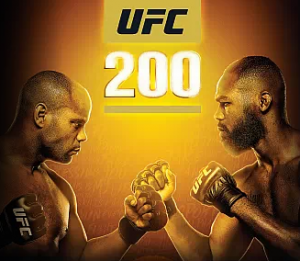 Complete the short form to enter this Reebok ‘UFC 200’ Sweepstakes! A total of 140 prizes are up for grabs such as gift cards, jerseys, video games, and more. 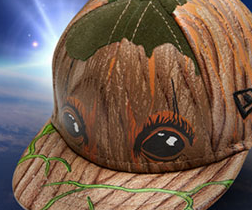 Be sure to enter by June 16th for your chance to win — Good Luck! 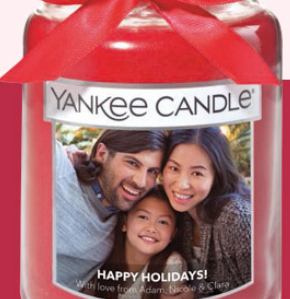 Make sure to enter by 11:59PM ET! 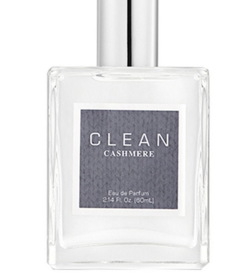 Allure is giving away 70 FREE Full-Size CLEAN Cashmere Perfume Products – $40 value! Winners will be selected at random. Limit 1 entry per person. If asked, make sure to say “NO” to any special offers offered to you when filling out the form. 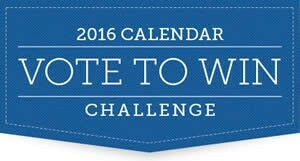 Vote for your favorite recipe for your chance to win a FREE Pillsbury 2016 Recipe Calendar. Click here to sign up or log in. Then fill out the form and enter. 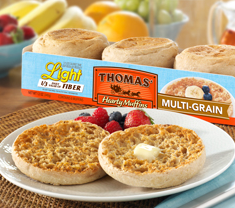 The Sweepstakes includes four (4) weekly entry periods (start dates: 7/6,7/13,7/20,7/27). 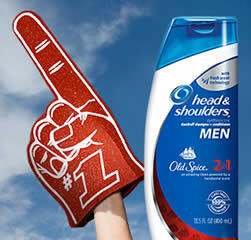 Get a FREE Head & Shoulders With Old Spice Sample plus 3 coupons to share with friends!